We’ve been hearing for some years now that internships have become as important to future employment as an education. In fact, a recent study concluded that a summer internship is actually more important than a business degree. As we march toward summer, you may want to remind your students about why they should actively seek internships. Test drive a career. Perhaps the most important reason to obtain at least one internship while in college is to test the waters about different careers. Whether students are interested in law or fashion, they can never really know if a particular job is right for them unless they are exposed to its day-to-day realities. They can also explore a specific industry to discover if it appeals to them. Finally, through internships, students can determine if they prefer working at small or large organizations. Obtain real-world experience. Employers today expect new hires to have experience. Research conducted by the National Association of Colleges and Employers (NACE) found that 95 percent of employers consider a candidate’s experience when hiring, and more and more these employers are specifically looking for students who have had internships. Develop workplace skills and behavior. 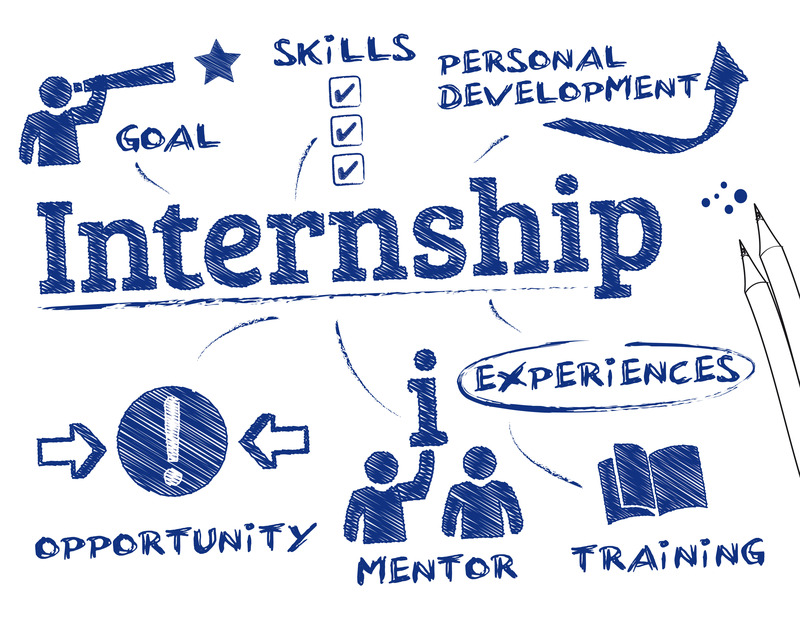 Many internships provide on-the-job training. But just the fact that students will interact on a professional level provides a reality check that they simply will not get from class work. Internships will also be a wake-up call to students who may have turned in one-too-many late papers, behavior that is unacceptable in the workplace. Build a network. A huge percentage of jobs are obtained through professional contacts, and the best way for students to reach beyond their immediate network of family and friends is to develop a professional network while interning. You can help students jump-start their internship search, too, by offering the following pointers. Of course, before the search for an internship begins, students should prepare meticulous cover letters and résumés tailored to specific organizations or industries. That is one area you know you can help them with! How do you discuss the workplace with your students? Start a discussion! This entry was posted in 2. Featured Articles and tagged finding internships, internships, teaching business communication on March 29, 2016 by bizcombuzz.